IWDG will be collaborating with a number of organisations and projects in Iceland. We hope to build this list as we meet new people and build collaborations. The Marine and Freshwater Research Institute are the government funded agency for management of natural resources. They have a collection of humpback whale images from individuals dating back to 1980 through dedicated surveys and private partner contributions. Gísli Víkingsson and Valerie Chosson are the main people we will work with. The University of Iceland's Research Centre in Húsavík was established in 2007 and supports marine biology researches in cooperation with universities and other institutes, in Iceland and abroad, involving both teaching and researching. 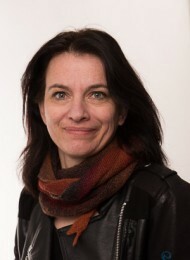 The centre is directed by Marianne Helene Rasmussen, a leading specialist in marine mammal research. The Research Center plays an important role as a forum for researchers, masters and / or PhD. Students, who have access to the Research Center for their work. During our expedition we will be accompanied by Tom Grove a PhD student working with Marianne. Tom says that “from the first time I encountered a dolphin, I was captivated by cetaceans. After gaining a Batchelor’s in Zoology, I spent the last 18 months working for whale research groups in Canada, Iceland and the Cook Islands. From these amazing experiences, I realised one thing: my aim in life is to promote marine conservation through research”. 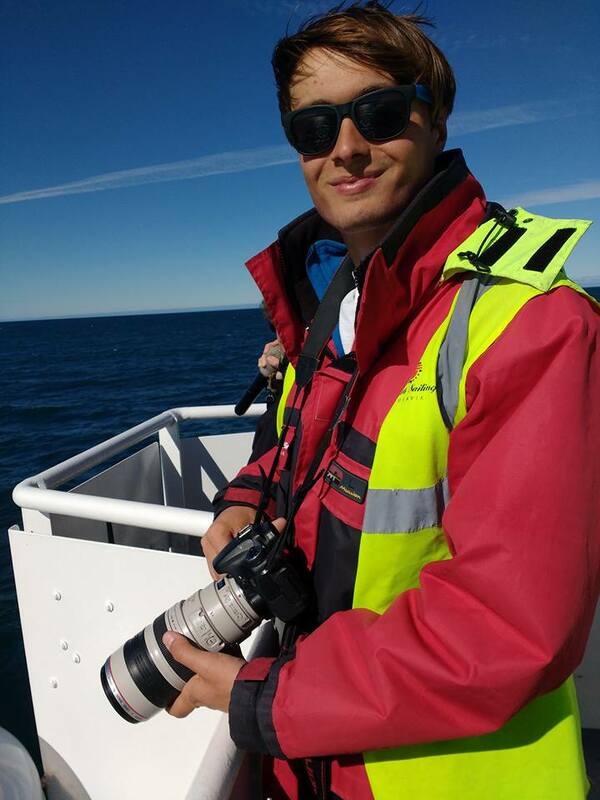 He has set up ‘Whale Watching Wisely’, a collaborative project aimed at assessing and mitigating the negative impacts of whale watching encounters on cetacean populations in Iceland, which he intends running whilst completing a PhD with the University of Edinburgh. 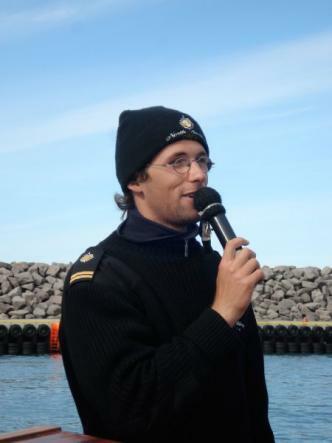 He hopes to conduct behavioural observation and use drones for blow sampling and aerial imagery, we will quantitatively describe the response of humpback and blue whale populations to whale watching vessels. The final aim is to use the results of this fieldwork to construct a set of whale watching guidelines which allow high-quality encounters whilst minimising disturbance to the whales we love to watch. By prioritising public engagement throughout, hopefully the guidelines will be adopted by whale watching tour operators and local government. Christian Schmidt from the Húsavík Whale Museum has been collaborating with the IWDG for years, sharing images of humpback whales and without whose assistance we couldn’t have made matches between the two islands. Húsavík Whale Museum is a non-profit organisation, founded in 1997, whose aim is to provide detailed and interesting information about whales and their habitat. The Whale Museum, along with the University of Iceland’s Research Center forms the educational component to the whale watching trips, enjoyed in Húsavík during the summer months. 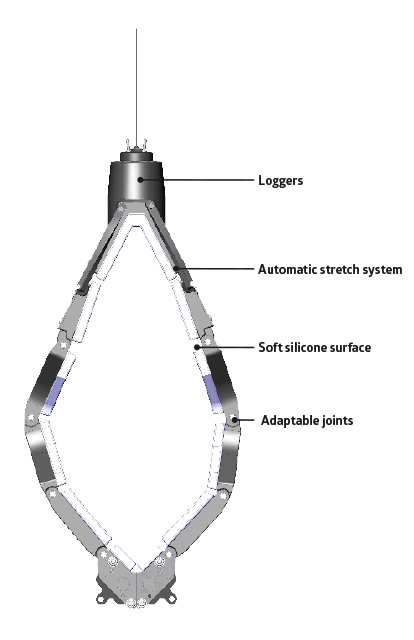 We hope to meet up with the team from Lifriki (http://www.lifriki.com/) who have developed new tagging technology for both research and commercial application on humpback whales. 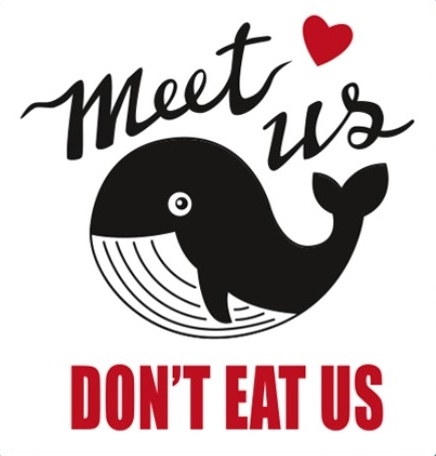 IceWhale is a non profit organisation formed by Icelandic whale watching operators. The cooperation dates back to 1999 but the association was formally formed in 2014. The aim of the association is to be a common platform for companies that offer whale watching tours and education about whales in Iceland. United under the association the companies set out to promote whale watching as well as conservation of whales and safeguard members interests locally and internationally. 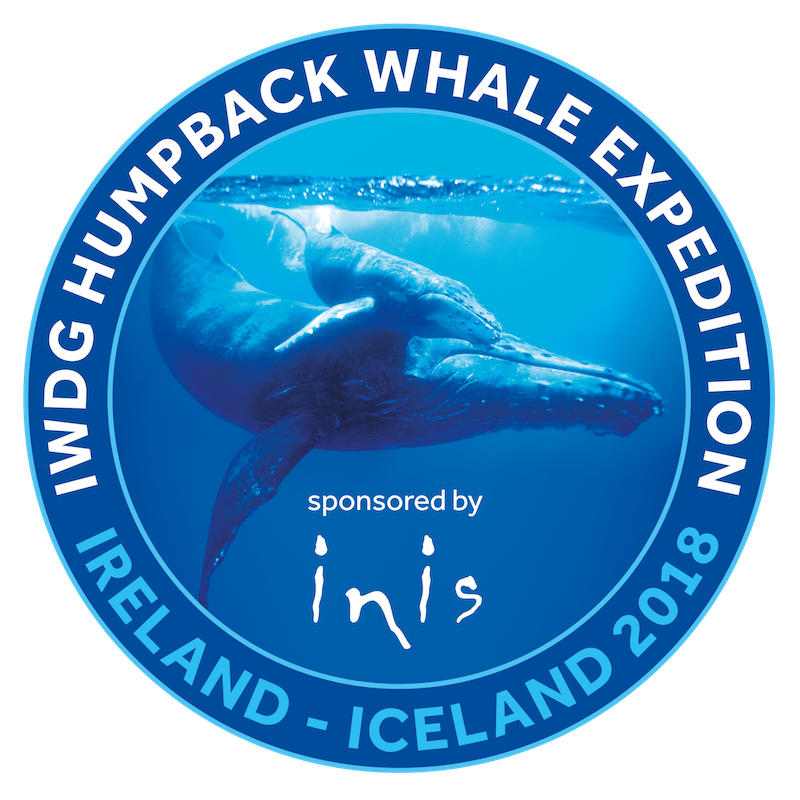 IWDG have been in contact with Sigursteinn Másson, Projects Leader at IceWhale and we look forward to meeting up with either IceWhale or some of their members during our 2018 expeditionin to discuss issues concerning commercial whale watching that are likely to be common to both Ireland and Iceland. 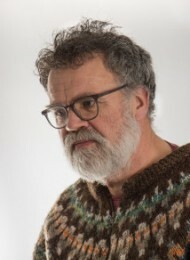 The Killer whales of Iceland Project started in 2008 when the Icelandic Orca Project (http://www.icelandic-orcas.com/) began a long-term dedicated study in Vestmannaeyjar, a herring spawning ground in the South of Iceland by Filippa Samara and Paul Wensveen . The aim of this project was to monitor the population, as well as investigate its social, foraging and acoustic behaviours. While we are not planning to visit Vestmannaeyjar in Celtic Mist, we hope to be able to contribute images to this long term study.